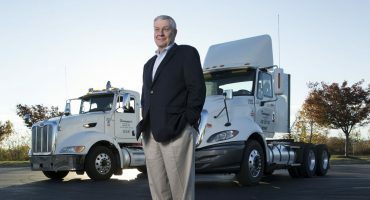 We recently sat down with James R. Kramer, Senior Vice President – Midwest of ContainerPort Group, Inc. (CPG), to learn more about the benefits the shared and premium chassis pools operated by NACPC and how, as a founding member of NACPC, the organization has changed over the past five years. 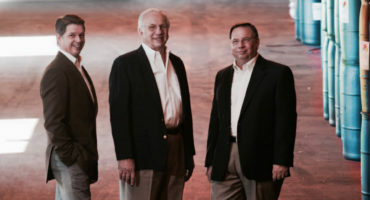 As a founding member of NACPC, how has the organization changed over the last five years? NACPC has stayed true to its mission by keeping the focus on at-cost. We’ve introduced more premium chassis, as well as keeping up with the changing trends in the industry. These things are important to our mission at CPG and we are happy to partner with an organization that feels the same way. As a member, what benefits have you seen by joining NACPC? At the NACPC member’s rate we are experiencing significant savings compared to the industry standard rate, and that amounts to significant benefits to our organization and to our customers. Why do you choose NACPC? It’s at the core of what NACPC does. They care about their customers. They believe in the mission. It was a program founded to benefit the motor carriers and its members. Tell us about CPG’s utilization of premium vs shared chassis. What is unique about each? For premium pools, the benefit is decreased M&R (maintenance and repairs) which equates to less down time for the driver. This translates to increased savings overall to a motor carriers bottom line. CPG manages some of NACPC’s premium pools (Columbus, Cincinnati and Detroit). Tell us about that experience. As a terminal operator, it’s important for us to provide a very efficient service for all the motor carriers that come through. The pools that we manage for NACPC are all premium pools. That means those chassis have LED lights, radial tires, anti-lock braking systems and auto-inflation, which is an advantage to all motor carriers in those regions. 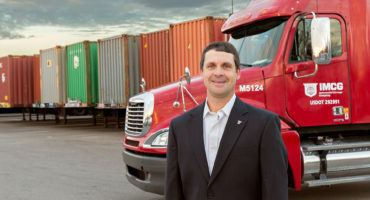 Member Spotlight - Intermodal Cartage Company, Inc.